A tooth implant. Small bridge on implants. The latest devices for the repair of your teeth guarantee the quality of our work. 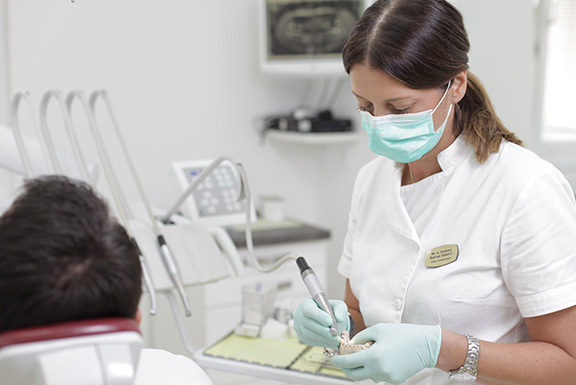 We use only the best materials from renowned manufacturers such as Straumann and Nobel Biocare. Besides the main office in Zagreb, we are at a different location in Zagreb and in the beautiful coastal town of Split. Our partner office is located in Split, in the direction of a doctor Ante Frankić. In Zagreb/Špansko visit the newly opened clinic Dr. Luke Masnića. In addition to locations in Croatia, you can visit us in Belgrade, and in Milan. 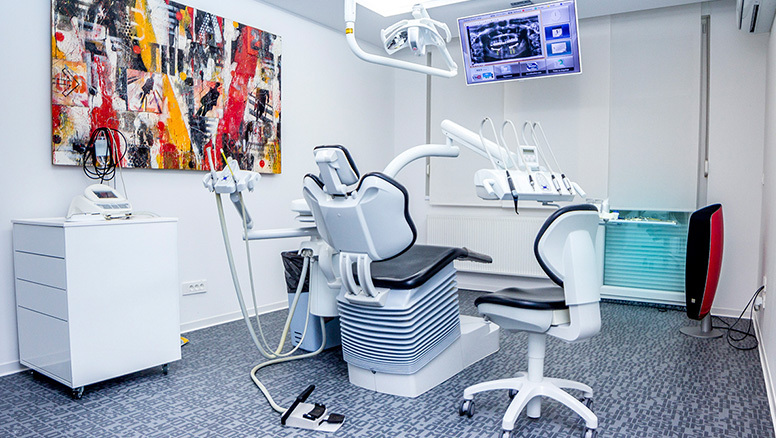 Dental office located in Belgrade, Serbia, a clinic run by Dr. Aleksandar Stefanovic. Our newest office in the center of the Italian city of Milan. 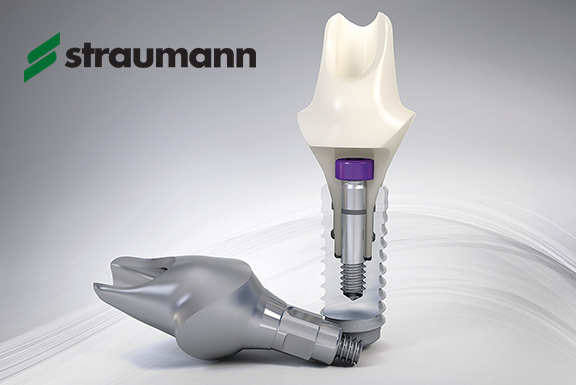 Straumann Pro Arch a fairly new method that allows for edentulous (toothless) patients or for patients with dentures to get new teeth in just 24 hours. A whole set of teeth is placed on only four implants. We are happy to announce our partnership with Dental implants friends, a valuable resource for patients who are travelling abroad for dental implants. Read reviews of our satisfied patients! You gave me back my smile and the joy of living, I am so happy with the treatment that I am thinking of taking my teeth out and doing it all again! I would also like to thank the assistants who were very kind. Soon I will come back with my daughter and my wife. Thanks for everything, see you soon! 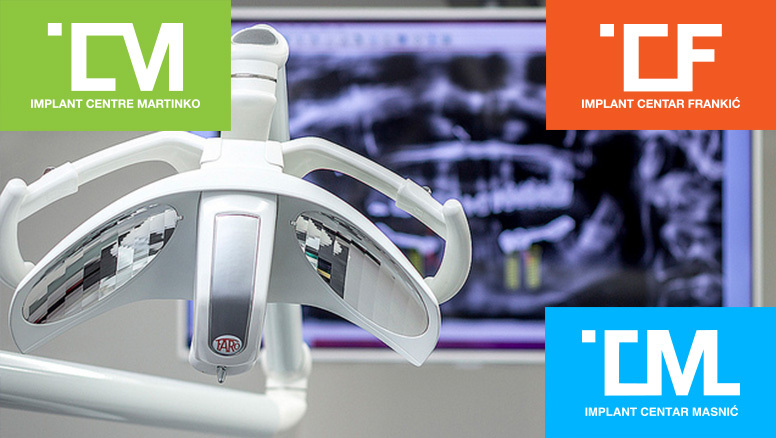 At the end of my (very positive) experience, I would like to express my appreciation for the treatment received at the Implant Centre Martinko. I would like to thank Dr. Martinko and the entire staff, including the ones I haven't met before leaving. Thank you again, also on my wife's behalf! After our recent stay in Zagreb, I would like to thank you for the welcome and the attention we received. Thanks for the efficiency and the kindness of your staff. Sauro now has beautiful teeth ... he never had them so beautiful! I can't wait for October! Best wishes to Dott.Martinko and all the staff. See you soon! Our doctors will respond to the request as soon as possible.